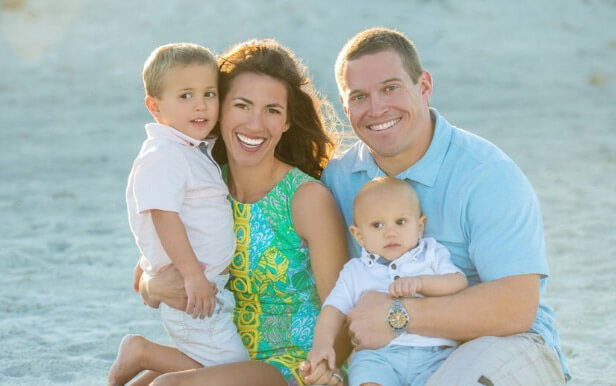 Dr. Matthew Nawrocki currently lives in Jacksonville Beach with his wife Kandi and their two sons Bruce and Henry. 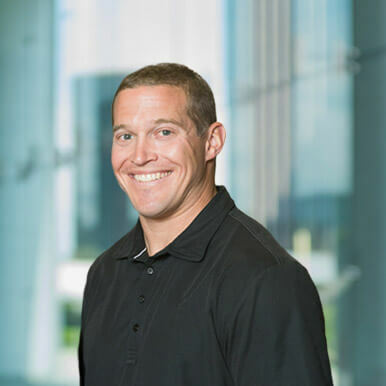 Dr. Nawrocki enjoys spending time with his family, friends, and stays in shape with Crossfit. He attended the University of Florida and received his bachelor of science degree in chemistry. He followed this by attending the University of Florida College of Dentistry, receiving his doctor of dental medicine (DMD). Upon completion of his specialty training, Dr. Nawrocki relocated to Jacksonville, setting up his practice in Orange Park. He is dedicated to delivering the highest standards of care to his patients. Call today or schedule an appointment online to start perfecting your smile.